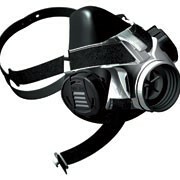 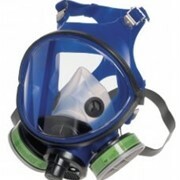 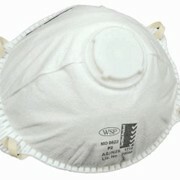 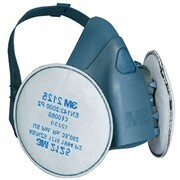 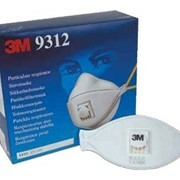 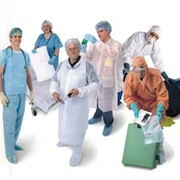 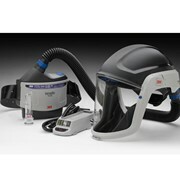 P2vc Disposable Respirator with valve and carbon – Protection against mechanically and thermally generated particles. 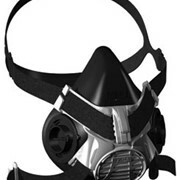 Active carbon pre-filters organic vapours. 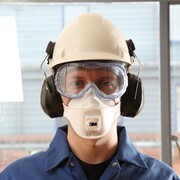 Welding, soldering, brazing, metal cutting or pouring. 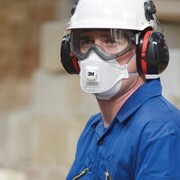 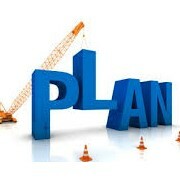 Sanding, sawing, planing, gardening, fibreglass handling, removing bonded asbestos products. 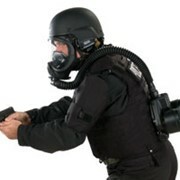 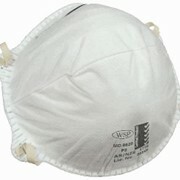 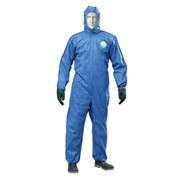 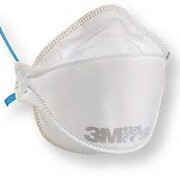 Protection against mining dusts, such as coal, copper, zinc and lead. 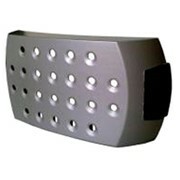 Store in a dry, cool environment away from direct sunlight. 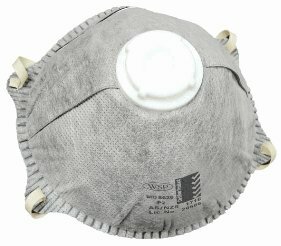 These respirators should not be cleaned and reused, should be changed when the filter medium becomes clogged and be disposed of as a solid waste after use.